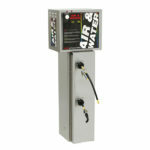 WCA offers custom made air machines, coin boxes, security bars and plates to fit existing machines. 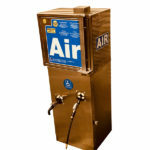 For replacement parts, we have a large variety of brass and stainless steel fittings down to the hoses and oil-less motors for your air/water vending machines. 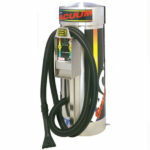 With our vacuums, we carry claws, hoses, motors and vacuum accessories pans. 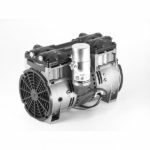 Whether you need an air/water machine or a vacuum for your gas station, business, car wash or for personal use, we have the parts and machines for you. 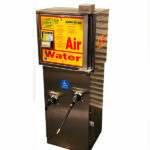 Our air/water machines are custom made that offer high security for the industry. Here at WCA, we do what we do because of the love we have for the industry. We are a family owned business. We started in the industry over 15 years ago. 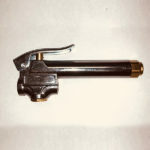 Over the course of doing business we realized we were having problems finding what we needed and having the equipment that fits our needs with the situation we were having. From that knowledge, we have developed and designed an air and water machine that offers a security system like no one else. WCA’s goal is to be a one-stop shop for our customers with great service and a great product. You will find that our pricing on our products is competitive for what you will find in the industry. We also have the resources to help design and develop the product you need. Trust in us as we have been in the industry for years and know first hand what is needed.